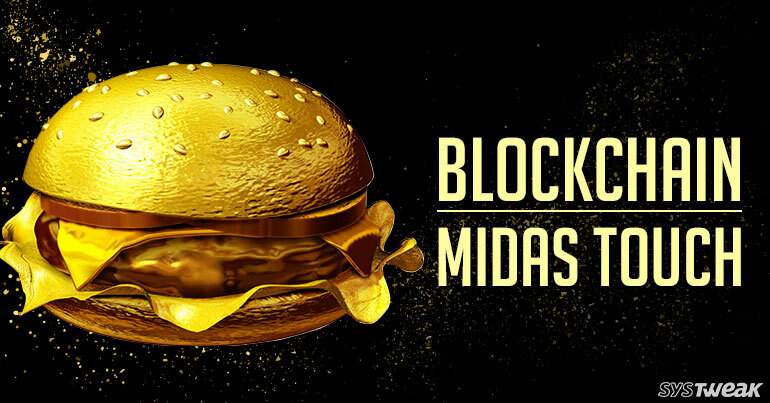 Blockchain: Midas Touch Strikes Again! First, it was Turkeys at Thanksgiving. Then, came the food supply, now its Burgers! As more and more companies are joining in the bandwagon that is Blockchain Technology, the more awareness it is creating with the many other businesses and the common man. The latest to join in is Chanticleer Holding, which include American Burger Co. and Little Big Burger. See Also: Can Blockchain Solve World Hunger? They have promised to give its users, merit for mining their cryptocurrency with them. Mobivity Mind, a Blockchain commerce platform is helping regular customers into creating a loyalty program. This is not the first instance of a food chain using Blockchain Technology. Long Island Iced Tea Corp, rose 289 percent in stock, after the unprofitable Hicksville, New York-based company rebranded itself Long Blockchain Corp. This helped its patrons have more faith in the company’s future. Such instances are bound to rope in many other small scale industries to join in to Blockchain Technology. They won’t regret it.